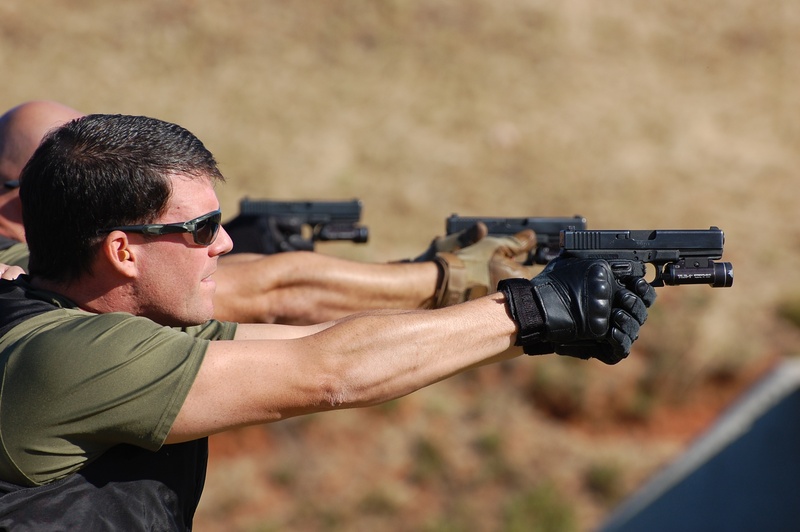 The ATOA provides Law Enforcement Officers the opportunity to train, network and cross-load information in order to enhance individual and team capabilities. 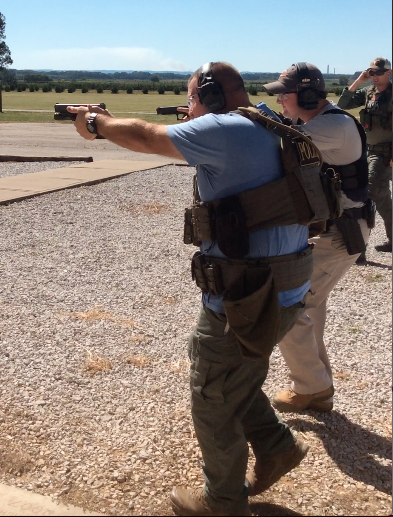 Regular membership is open to ANY LE Officer, SWAT Medic or Doctor with a professional relationship to a tactical team. 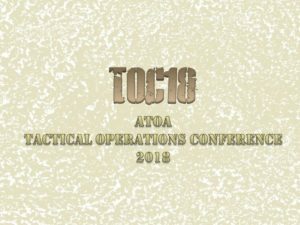 The ATOA conducts the Alabama Tactical Operations Conference annually. The conference is made up of training blocks, a vendor show and a competition events. 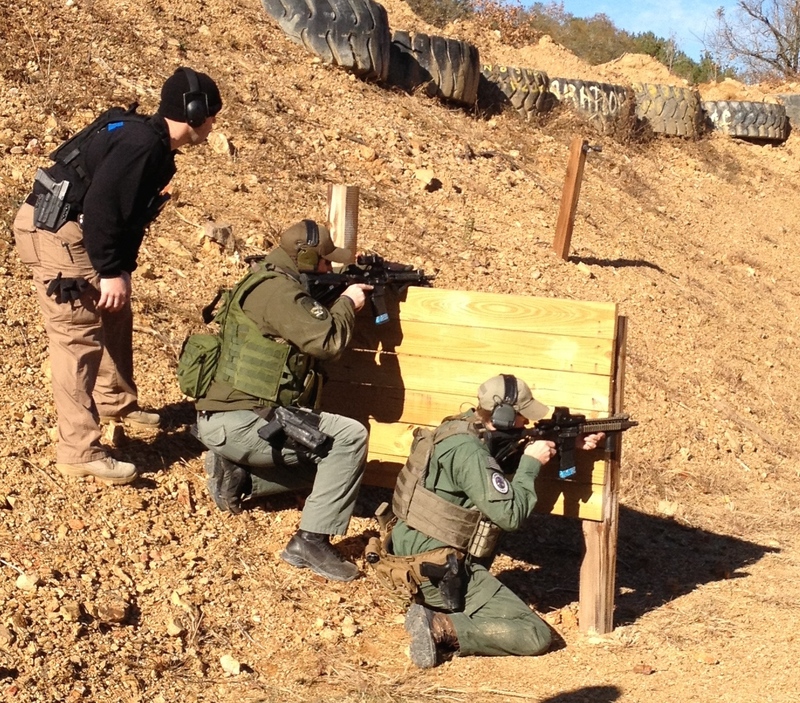 Through relationships built at ATOA events, Officers, Commanders, SWAT Medics and industry professionals have overcome obstacles related to operations, budgets and personnel. To develop a database of information regarding police tactics that can be used for the betterment of an existing team or aid in the development of a new team. The 2018 TOC dates are 15-18 October 2018. Information dropping soon.